We receive many questions from clients about the condition and denomination of the bank notes we buy and sell, so in this edition of Money Talks, we'd like to take a moment to address some of the most common questions we receive. Many of our questions come from consumers who want to make sure they're getting the best exchange rate for the notes they purchase or sell; we'd like to provide some clear information on the visual references we use to categorize a note as either circulated or uncirculated, and the effect (if any) condition may have on the value of an individual banknote. Notes — Uncirculated or Circulated? Do I need to buy uncirculated notes to use abroad? While there are certain quality differences in the presentation of uncirculated notes versus circulated, it is important to understand: there is no change in the intrinsic value of a note based on its circulation status. An uncirculated note offers the same spending power as a note already in circulation. You should know that buying circulated notes from SafeDinar.com ensures that you will receive clean notes in good quality condition. Circulated notes may have minimal creasing or wear due to normal use (this could include writing, folds, worn edges or other minor imperfections), however we take pride in buying and selling quality currency without rips, tears, or other damage that would render the note unusable. If there's no difference in spending power, why do you offer both? There are many reasons why someone might choose uncirculated notes, though not for reasons of intrinsic value. In some cases, a client may care about the visual presentation of the note, for example when the money will be given as a gift. As mentioned above, the physical condition of an individual note has no bearing on the value or buying power of that note. Why do you charge more for uncirculated notes? While there is no change in value for uncirculated notes, we do charge a slight premium over our rate for circulated currency. There are several reasons for this premium. Firstly, we pay additional fees in acquiring uncirculated currency. 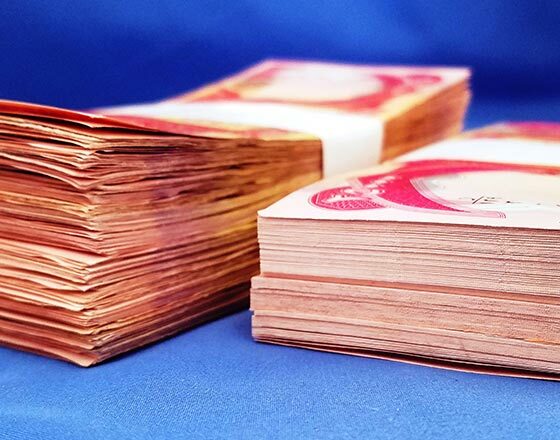 The premium also covers the shipping process and costs involved in maintaining the pristine quality of uncirculated notes until they are delivered to the buyer. Will I get more for my uncirculated notes when I sell? At the current time, yes. Because of the market that exists for uncirculated Iraqi dinar, when you sell Iraqi dinar to Safedinar.com, we will pay a small premium for notes in pristine condition. The notes must meet our stringent guidelines to be rated as "uncirculated." This is subject to change in the future. You offer several denominations of currency. Which should I buy? We offer each try to offer as many denominations available as possible for the convenience of our clients. There may be times when certain denominations are out of stock. 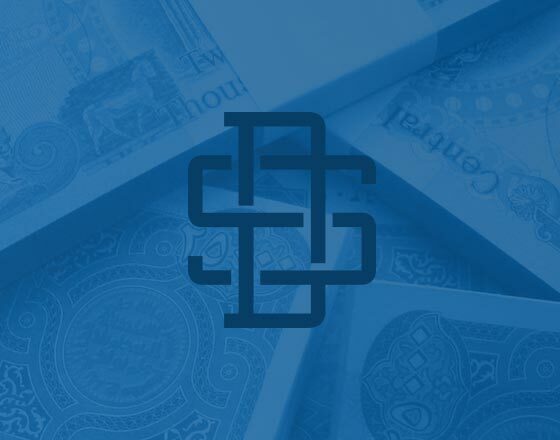 While one denomination offers no incentive over another — they both offer spending power equivalent to their face value — we like to meet the needs of clients buying currency for different types of purchases. This may be small-denomination cash to have on hand for incidentals during travel, or higher denomination bills for larger transactions. The best way to choose denominations is to assess your plans for spending. Why do you charge more for the 50,000-dinar note? While there is no special benefit to the newer, 50,000-dinar note, we are currently charging a slight premium for notes of this denomination. We are offering this newer bill in uncirculated quantities only at present, as its recent issuance means there are few "circulated" notes available for purchase. Additionally, the 50,000-dinar note is harder to acquire than other, more established denominations of notes. Other than its current supply in the marketplace, there is no difference in the spending power of this large-denomination note. We hope this information is helpful in answering all your question regarding the quality classifications and value of notes we buy and sell. If you have questions on note quality or denomination not covered in this article, feel free to contact us. You can do so by submitting a question to our Q & A section, or contacting us at info@safedinar.com or by phone at 877-723-3391.